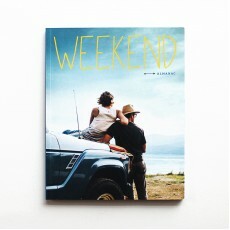 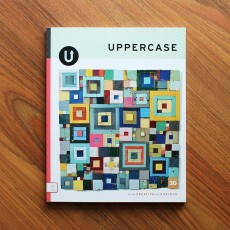 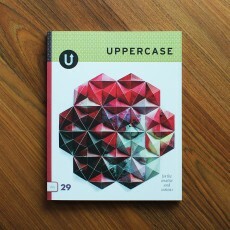 Issue 29 of Uppercase magazine is a paper themed one and somewhat book-centric too: features..
No. 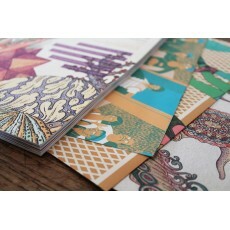 30 is titled "The Rule of Trees, and offers a range of wooden pleaures. 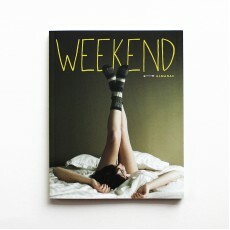 And ABC of woodworkin..
A magazine for the creative and curious: a product that broadens the imagination and inspire crea..
Danny Hess and Erin Kunkel's guide to San Francisco's surf culture, a checklist to having a good ..
Friday cocktails from the Bon Vivants, illustrations from Lisa Congdon, overnight getaway to the ..
Themed ‘Dark Days, Bright Nights’, issue three features exclusive prints by illustrators from aro.. 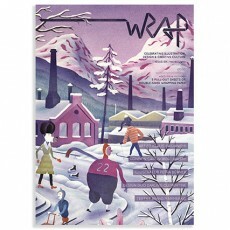 The theme for the Fourth Issue is North America - featuring superb prints by illustrators from To..
Issue Five explores the theme "Human Endeavours", celebrating some of the fantastic creative and ..
WRAP Issue 6 is inspired by the snowy Nordic countries. 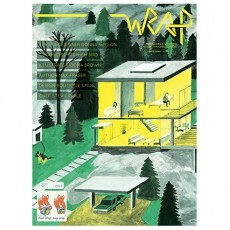 "Nordic Lights" features ten stunni..
For Spring edition – ‘Drawn Together’, Wrap focus on illustration and design ‘collectives’, celeb.. 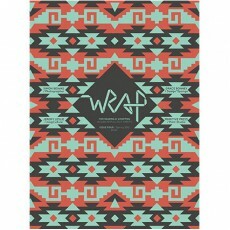 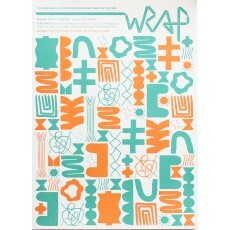 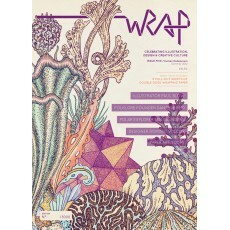 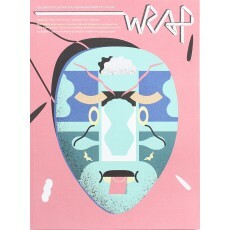 Exploring the theme of travel and creative journeys, the summer edition of Wrap - 'New Horizons' ..